As an independent optician in North East London, we firmly believe in giving you an exceptional level of service. It is with this philosophy that we continue to invest in the latest technology for eye tests, including computerised vision testing, retinal imaging, hospital standard visual fields testing, child-friendly computerised test charts and diagnostic microscopes with high magnification just to name a few. 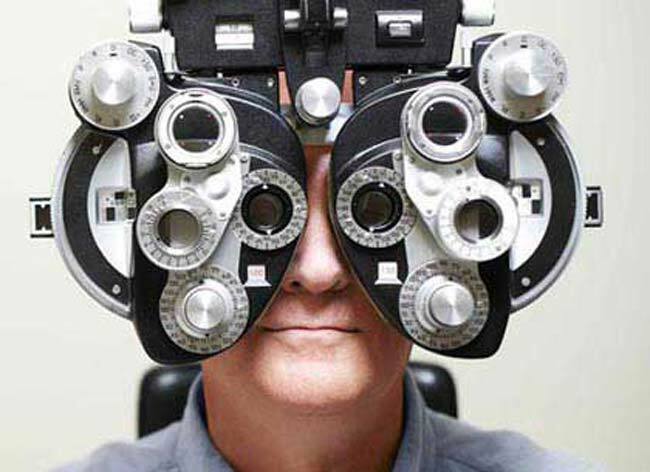 During your sight examination, our highly skilled optometrists will examine your vision and carry out the appropriate sight tests to see if you require vision correction. 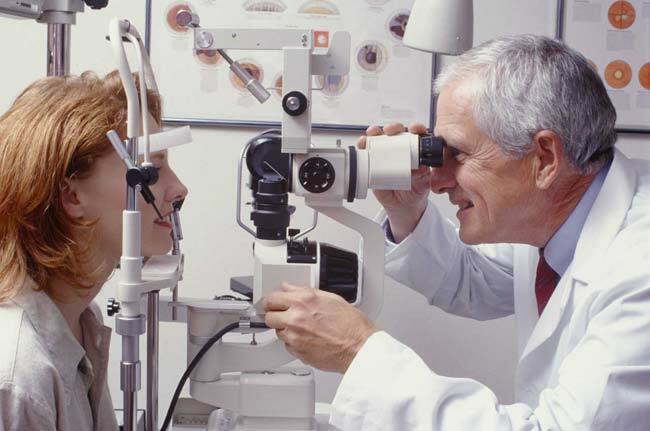 A regular eye examination is, therefore, an essential check to maintain good, healthy vision. The spectacle prescription is ascertained by different objective and subjective methods and the eyes are examined externally and internally for conditions such as cataracts, glaucoma, macula degeneration and retinal detachments. Retinal photographs are taken using a digital fundus camera and the images are stored on a computer for comparison on future visits. The ocular effects of systemic conditions such as diabetes and raised blood pressure can also be detected and monitored with our imaging systems. Occasionally, eye drops are required to dilate the pupils or relax the muscles inside the eye. Additional tests for binocular vision, intra-ocular pressures, visual field analysis and colour vision are performed when necessary. We welcome patients who are eligible for NHS sight tests. However, the NHS eye test does not include the high standards of investigations offered by our Enhanced and Deluxe private eye examination. We encourage an optional upgrade for this service for a small additional fee.